Capitol Village Resort is close to the Central Bus Station. Capitol Village Resort is popular resort renowned for its warm hospitality and acclaimed by tourists for offering excellent services and adventurous activities. 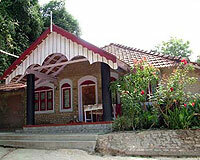 The resort is situated in the midst of green coffee, pepper, and orange plantations. 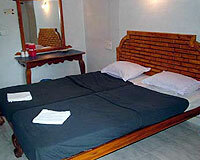 The resort is conveniently located within access to major tourist destinations. Capitol Village is set amidst verdant backdrop surrounded by the serene and peaceful sounds of nature and is an ideal retreat away from the hustle bustle of the city. Capitol Village Resort serves the guests with warm traditional Coorgi hospitality and offers mouth watering local delicacies that adds liveliness to holiday in Coorg. 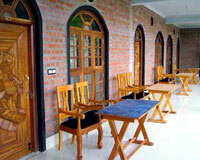 Capitol Village Resort has 25 well-furnished rooms and dormitory that can accommodate 10 to 30 people.